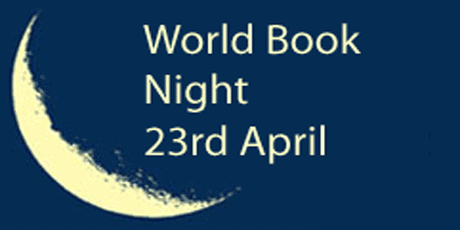 Today, 23 April, is World Book Night (sometimes known, confusingly, as World Book Day). It is also the birthday (according to convention; nobody knows for sure) of William Shakespeare, and also the date on which he died, in 1616. On different calendars, Miguel de Cervantes (author of Don Quixote) and William Wordsworth also died on this day, in 1616 and 1850 respectively. In honour of this literary event, we thought we’d compile 23 literary facts about the world of books, poetry, plays, novels, and other bookish delights for you to revel in and share today. We hope you enjoy them! Cool, yes! And in Dallas, the celebration continues this weekend with an International Book Festival and Lucky Dog bookstore’s anniversary. We’re so lucky we get to keep on celebrating books, reading and all things literary. So cool!